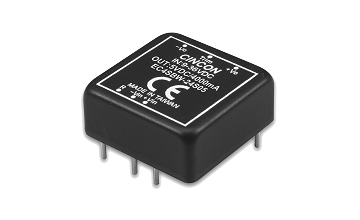 From the early days with just 5W, to nowadays where we can fit in up to 30W in the same size and space. 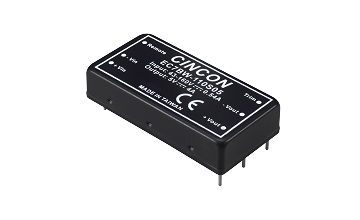 Even more so, the market has evolved into a more competitive environment, where customers are now seeking to just half the size of 1”x1”, and therefore Cincon fulfilled this trend and developed a series of what we called SB (SB: Small B) cased products, which so far ranges from 10~30W. 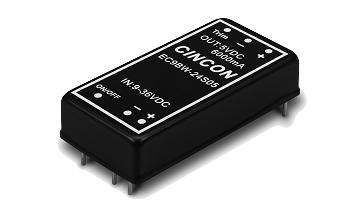 In order to take on future challenges from the market, Cincon recently improved the manufacturing of the B case and SB case products in order to fulfill the growing demand for faster L/T on larger qty. Also, we have recently updated the price list of B case and SB cases, so if you have any projects interested in these ranges. Feel free to contact your local distributors for quotes and inquiries.